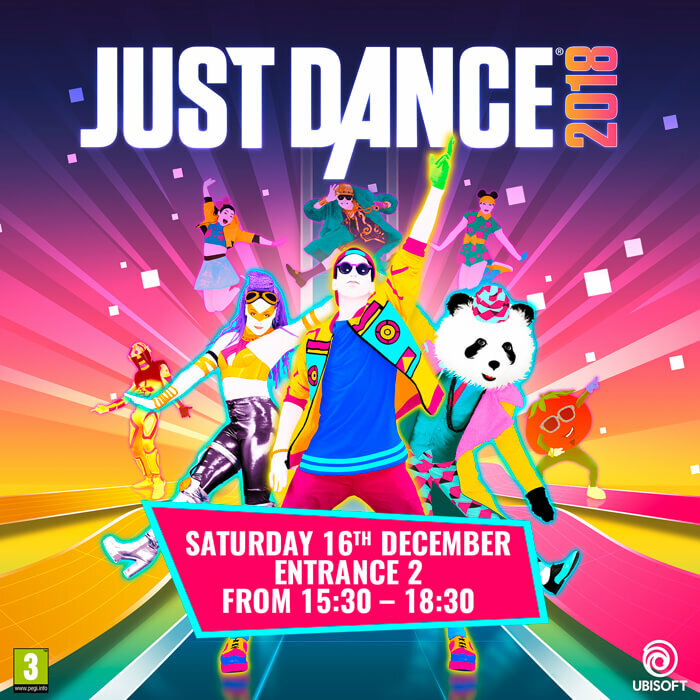 G3 Great Games presents Just Dance 2018! Join us at Entrance 2 on Saturday, December 16th for the annual Just Dance event! Come and watch the live dance show and join in with the dancers from System D7 Dance Studio! Grab your friends and family, because it’s time to dance! Just Dance 2018 is available on all consoles!